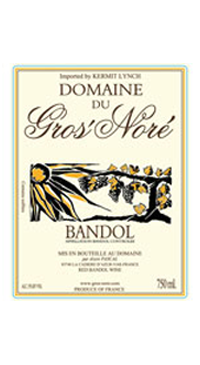 Alain Pascal crafts his Bandol using 80% Mourvedre (the appellation requires a minimum of 50%), 15% Grenache, 5% Cinsault. The grapes are partially de-stemmed before fermentation and the wine ages for 18 months in oak foudres. The result is a concentrated and powerful Bandol with lots of depth.